January Pick Ups Part Two! So I may have been a little trigger happy in regards to my last pick up post. I have purchased a few more games since then. I am surprised that they have actually all been digital as I generally buy things physical where I can, as well as a few Amiibos when I told myself I would only get the cool non-human ones. Let’s go! 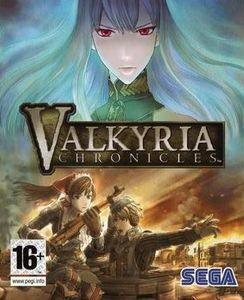 Valkyria Chronicles has been a game that I have wanted for a long time. Every single time I saw it in the shops I would pick it up and carry it around with me. Every single time I would find something else to buy and I would buy it instead. Recently it was $10 on Steam and I couldn’t pass it up. I have heard nothing but praise for the game so I can’t wait to play it myself and find out. 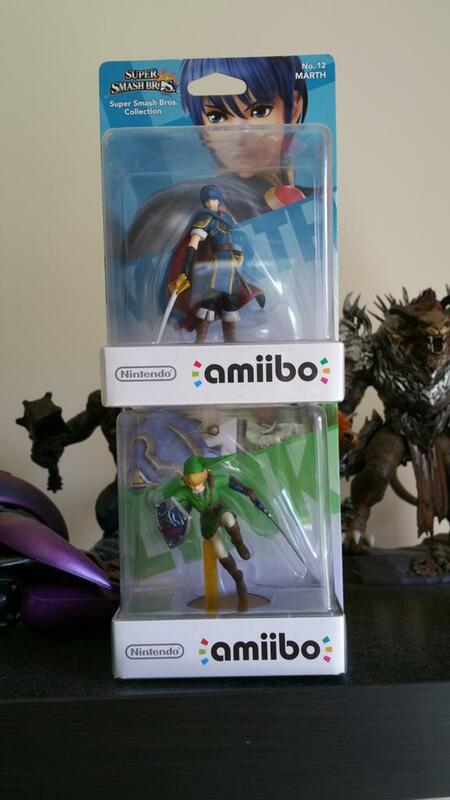 When Amiibo came out I told myself I didn’t want any of them. I am a sucker for collecting things and having been through the whole Skylanders craze I didn’t want to do it again. Then the cute characters came out and before I knew it I had Pikachu, Kirby and had preordered Shulk, Lucario, Ness, Charizard.. You get the picture. I told myself I would only collect the cute characters and not the human-like ones. That went out of the window because they are rare and I can’t help myself. Someone donate me a Villager? To be completely honest with you I only picked this up because it is a Mana game and it was cheap on the US Square Enix sale. 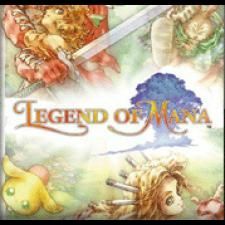 Generally people say that Legend of Mana is a bad game though that has never stopped me liking games before. The only Mana game I have even played is Children of Mana on DS and I dropped it for some reason. Maybe I will go back to it as part of my 52 games! Anyway, I am excited to dive into the series. I had to use my 10% off voucher from Sony. I had been waiting for the Telltale Game of Thrones game to come down in price and I couldn’t say no as it was discounted before I even used my voucher. I stumbled upon Never Alone in the store as well. I remember watching the trailers and being interested in the game and then it totally fell off of my radar. I also purchased The Legend of Korra as I have heard good things. Just a heads up though. 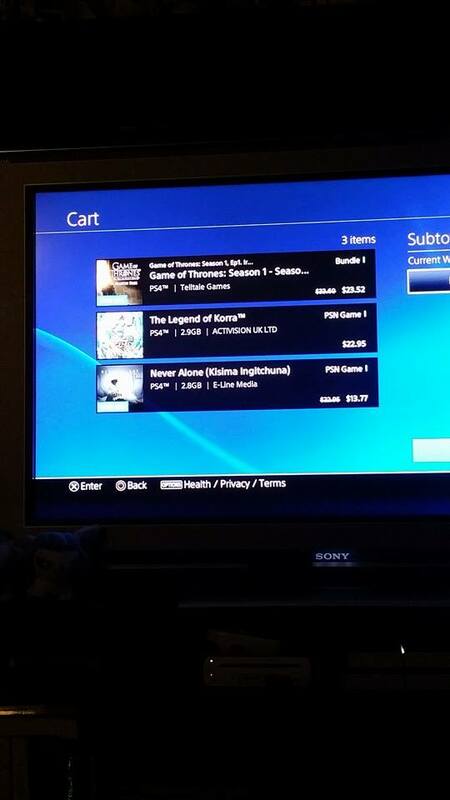 On your PS4 try not to download games at the same time as the PS4 has a breakdown and mixes up the trophy lists. I only found this out after all of my Never Alone trophies popped as Game of Thrones Episode 2 trophies. How lovely.